The Greater Lansing Visitor Center in East Lansing is located across from the Broad Art Museum at 549 E. Grand River Avenue. 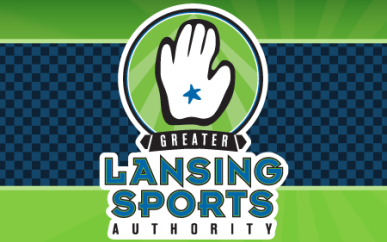 We're open Tuesday through Saturday, 10:00 a.m. to 6:00 p.m. and Sunday 11:00 a.m. to 3:00 p.m. Talk to a friendly Information Specialist to help plan your itinerary or pick up a Greater Lansing Visitor Guide, local maps, arts and cultural information and more. Public parking is located directly behind the Visitor Center in the parking lot off Bailey Street. Welcomes inquiries from sports groups.